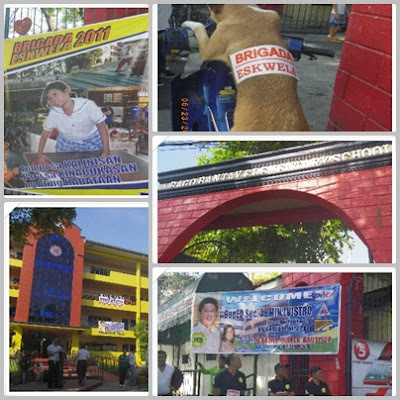 This year,The National Schools Maintenance Week or more known as Brigada Eskwela week is slated on May 23-28, two weeks before the opening of classes in June 6. 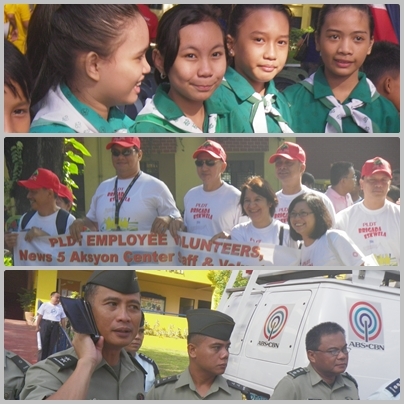 Launched in 2003 and happening yearly.It gives opportunity for volunteers from different walks of life to team-up and help public schools to be ready and prepared for the new school year. 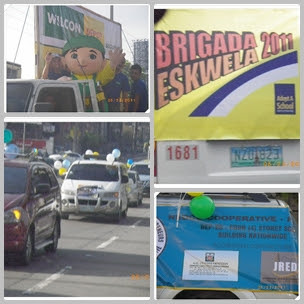 May 23, Brigada Eskwela kicks-off with a caravan, with its route started from the DepEd Central Office in Pasig where participants of the motorcade registered, to Bago- Bantay Elementary School in Quezon City, where a ceremonial program was held and lead by Qeuzon City Major Herbert Bautista and DepEd Secretary Bro. 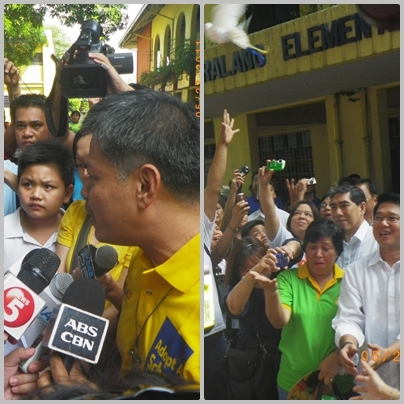 Armin Luistro FSC together with DepEd's Superintendent and Undersecretaries.Various volunteers from private organizations and companies sent representatives and people to help and started the said program. Yearly there has been an increasing number of volunteers who joined and supported Brigada Eskwela. Including the international organizations involved in it by any kind of support like time, services, monetary and resources. Among organizations are AusAid, USAid, UNDP, Coca- Cola Foundation,PLDT, IBM,INtel, ABS-CBN,Rebisco, Magnolia, Microsoft Phils, Computer-Assisted Learning, Phils Business For Social Progress, Smart Communications, Standard Chartered Bank, Autovention Corp., Mannasoft Tech Corp., Wilkins Builder, Tan Yan Kee Foundation, Petron Foundation and Meralco. 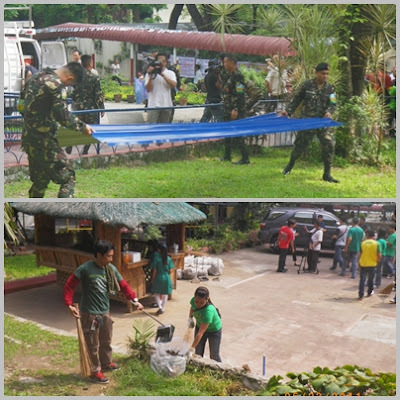 Bangko Sentral ng Pilipinas and Armed Forces of the Philippines (AFP) also gave commitment to act and impart resources and manpower. Department of Education Secretary Br. 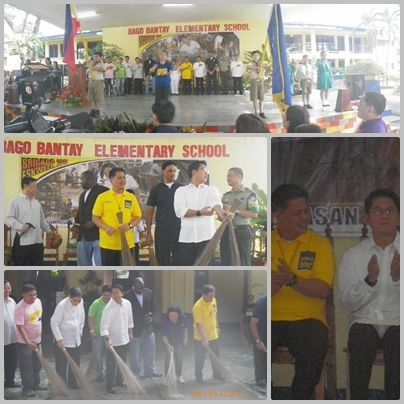 Armin maintained and kept the true spirit of Brigada Eskwela with the Bayanihan of Filipinos that is still alive, both in the private and public sectors, work together towards a common goal. This nationwide effort could not be successful without the determination of each and everyone.